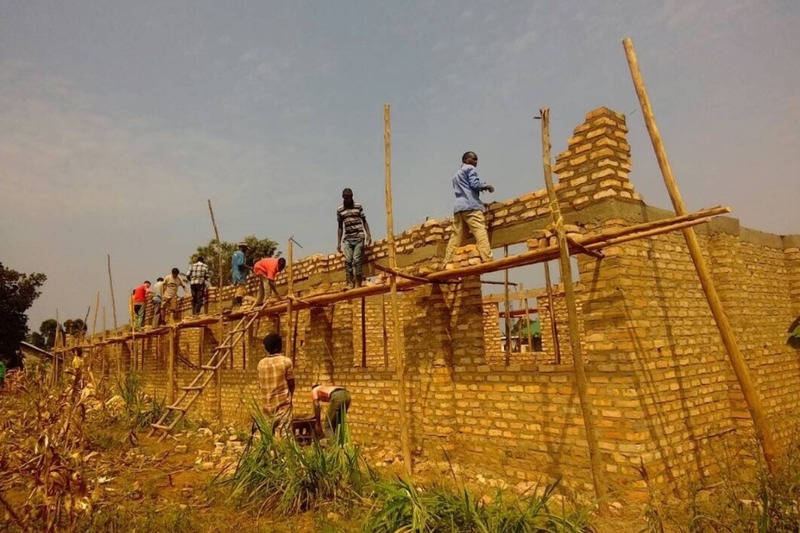 Current situation - We at HUG (Help Us Grow) have been been busy raising money to commence building our Suubi Secondary School boys a much needed purpose built dormitory! Currently the boys who are boarding are being housed in one of the new classrooms that was built earlier this year. While this has been a stop gap measure throughout this year it is certainly not the conditions we want our boys to live in long term. Since the completion of the Library, Science & Computer Lab, Suubi Secondary School continues to gain a reputation of high quality academic and vocational educational opportunities. This means we have more and more students wanting to join us from villages further away. The new dorm will give 50 boys a safe and comfortable place to live and the current living quarters can be returned to a classroom. 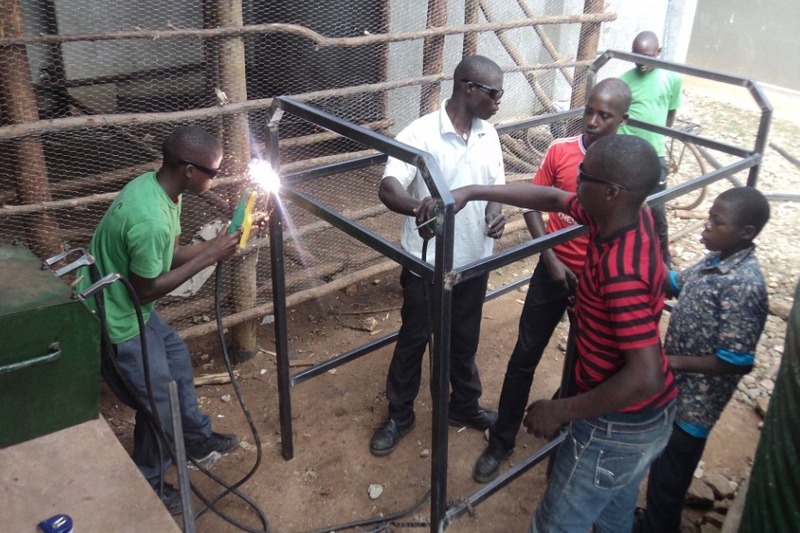 We have raised 75% of the required amount to construct the dorm and hope to start turning soil on Christmas Eve! This is a very exciting milestone as we celebrate our 10 year anniversary. We would love you to help make this happen. 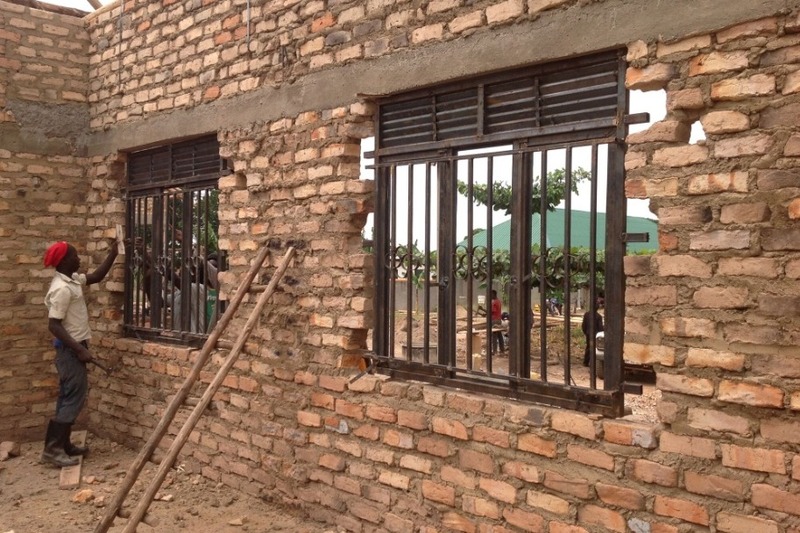 What we are asking for help with - Completion of the dorm and materials so our vocational students can be involved. 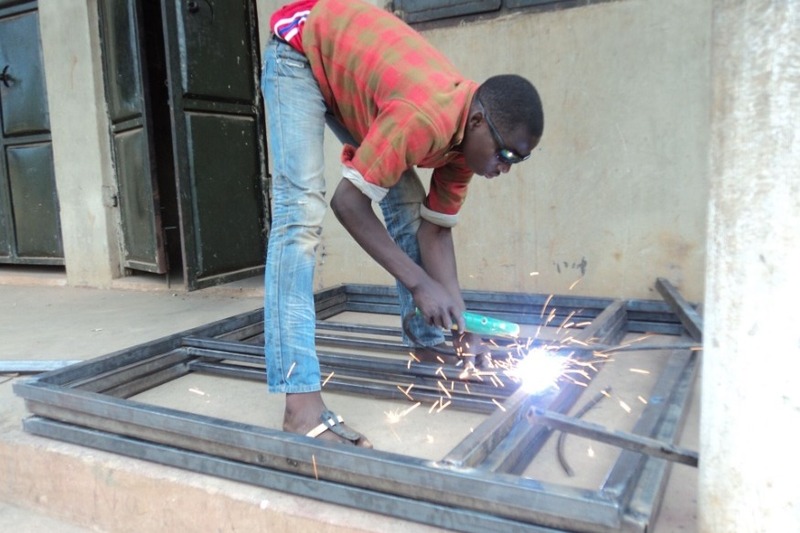 Our construction and welding students will be part of building the actual structure, and making the doors, windows, and bunk beds to finish off their home! 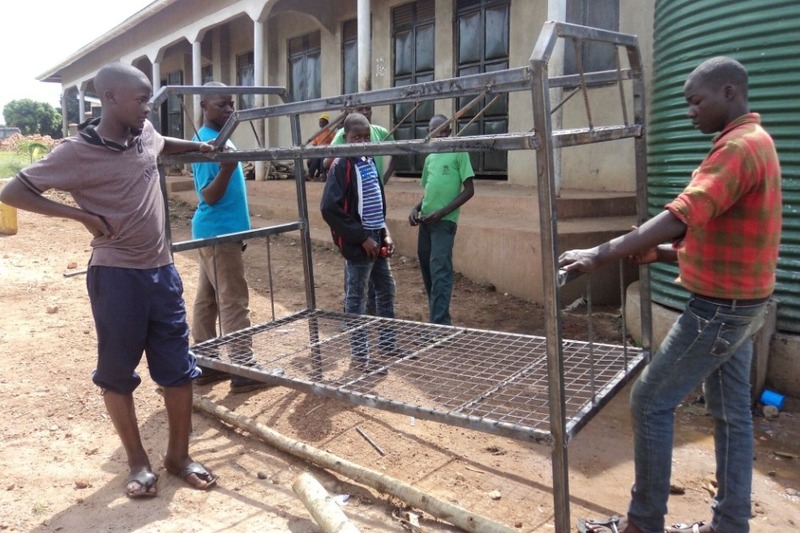 Not only will you be helping to fund the materials that are going towards a safe space for the boys to live, you will also be contributing to them practising and gaining new skills to build these items; something that they will have with them for the rest of their lives. 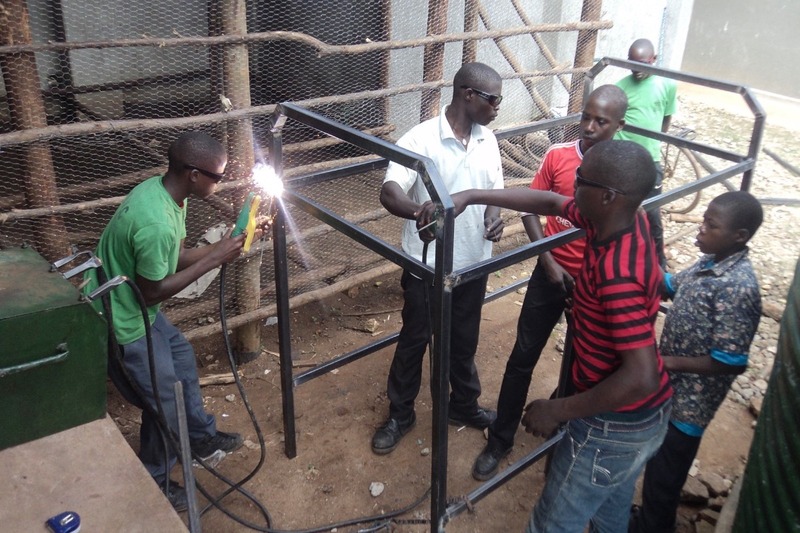 You can see some of the students hard at work here during their vocational classes and getting real life hands on practice during earlier construction phases at the school. How exciting that your donations will enable them to help build their own home! 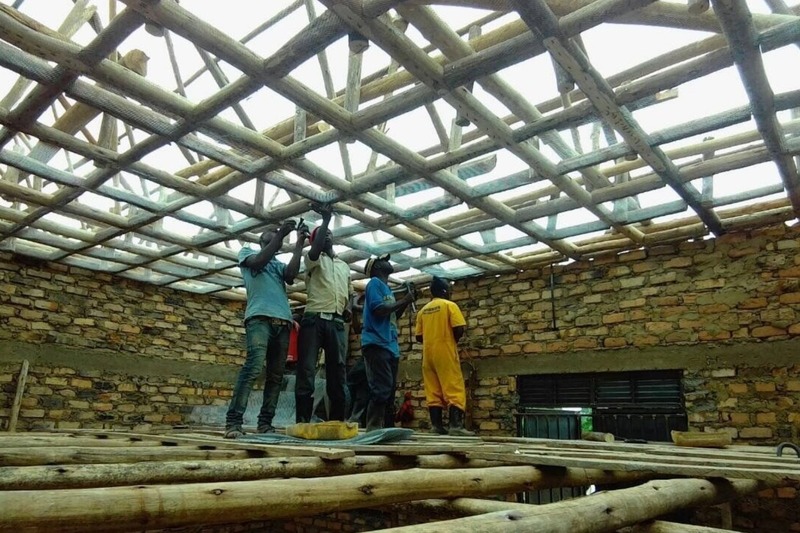 We are a not for profit organisation who aim to make a positive difference in the lives of the local Ugandan people, by helping to implement and support sustainable community projects. These include educational, health and agricultural based initiatives, as well as supporting children with special needs. Its not about giving handouts, but instead providing them with the skills and resources necessary to enable them to pursue projects they have initiated themselves, but otherwise would not be able to achieve. We connect the cultures of Australia and Uganda together- to help us all to grow.